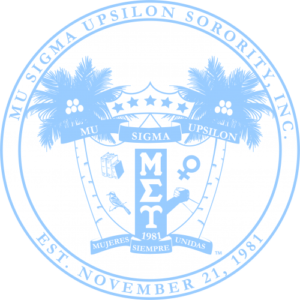 MSU Brand | Mu Sigma Upsilon Sorority, Inc. 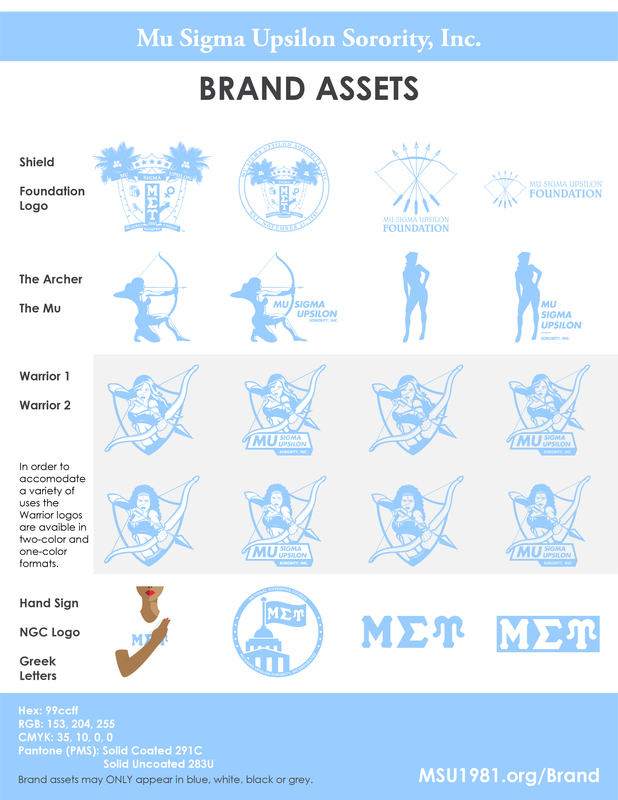 This guide is intended to provide text and visual examples of proper applications of the MSU Identity System, however, because graphic solutions cannot be provided for every conceivable usage, contact the National Officer of Communications for clarification and assistance. 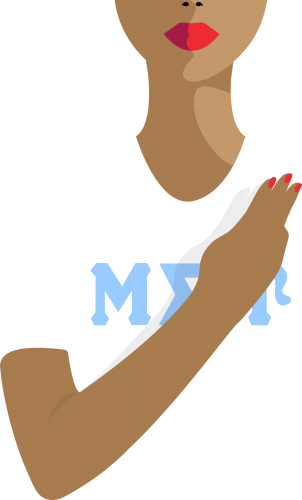 The National Officer of Communications has the right to monitor and approve any communications utilizing the MSU nomenclature, mark, and authority. 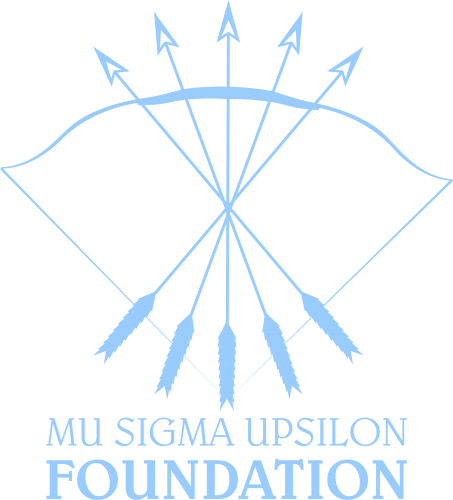 The MSU Shield is the official symbol of Mu Sigma Upsilon Sorority, Inc. The 2014 redesigned version shall be used for all communications and marketing materials moving forward. 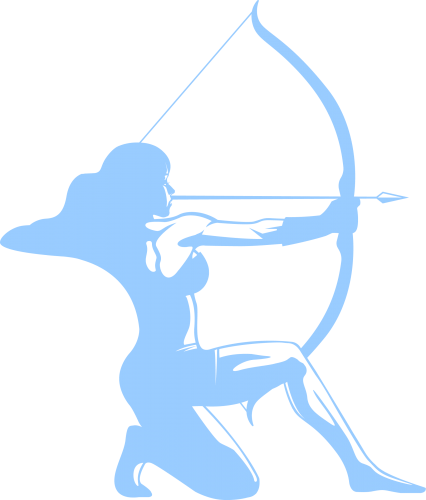 The previous shield is still maintained as an official symbol for historical purposes. Two configurations of the MSU Shield have been designed to be flexible in its use. 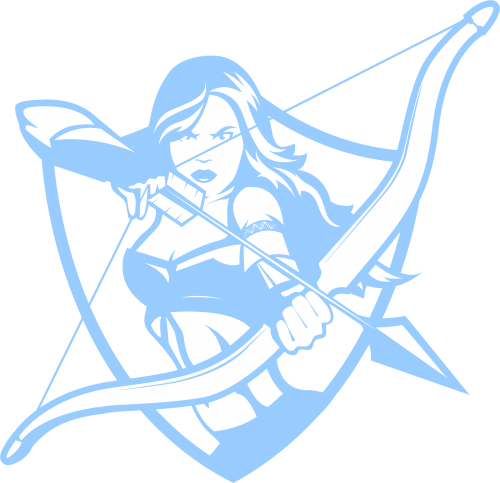 The versions shown are acceptable uses of the MSU Shield and should not be altered. 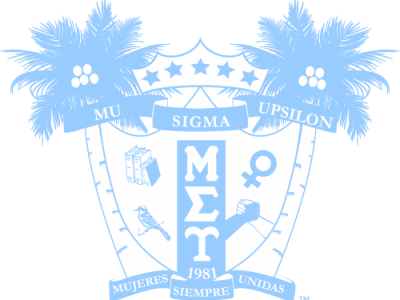 The official colors of the sorority are Baby Blue and White and are the only colors approved for use in the MSU Shield and Greek letters. It is understood that exact colors are not always available, such as choosing from pre-selected paint colors. In these situations, users should select the closest possible match.